Distance education: context, technology and knowledge building. 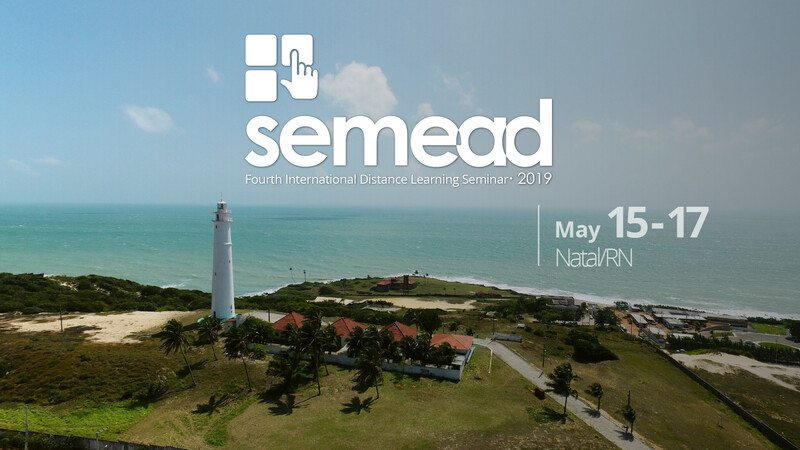 The fourth international seminar in distance education (SEMEAD), promoted by the Federal Institute of Education, Science and Technology of Rio Grande do Norte (IFRN) is a space for dialogs about national and international distance education and it is going to be held from 15/05 to 17/05/2019 in Campus Natal Central – IFRN. This seminar has the objective of giving opportunity for reflexion and debate about this education model, fomenting the understanding of the current scenario and theoretical perspective of work in distance education. For this, the event aims to share educational experiences in this field, promoting scientific work presentations, conferences, talks and round-table debate of distance education related themes.